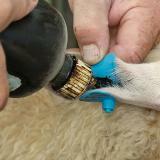 Those who pasture/range lamb apply it after docking, dehorning. 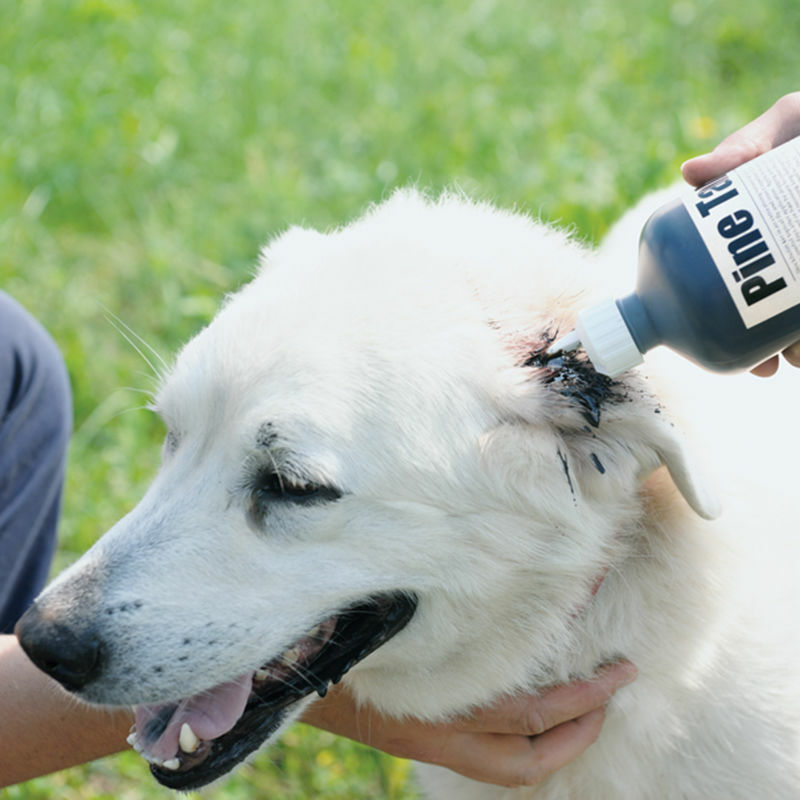 Use on shearing cuts to prevent fly strike. A very useful topical fly and insect repellent. 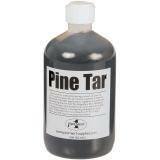 Apply to wounds and surrounding wool or hair by dripping a thin ribbon of tar over the area. Not necessary to cover the entire area as it repels primarily a strong long-lasting burnt-tar smell. 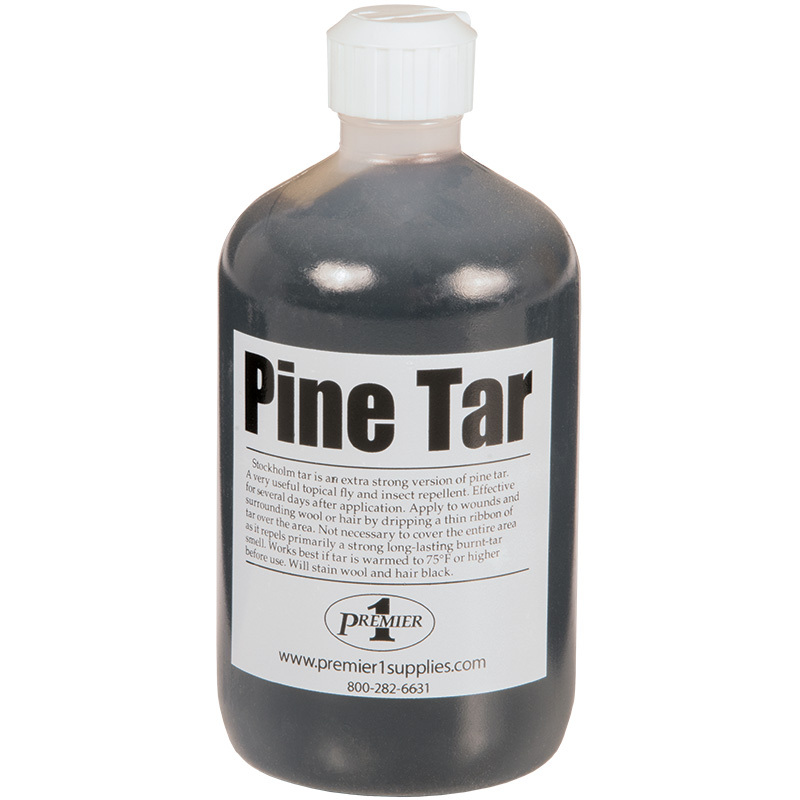 Works best if tar is warmed to 75˚F or higher before use. Will stain wool and hair black. The Rhinehart X-50A is a powerful 110v plug-in dehorner designed to stop the growth of horn cells in livestock. This stuff works great. we have used it on sheep and poultry. 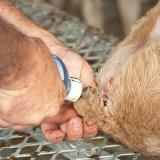 On sheep it has helped keep flies out of a wound and on poultry it has helped prevent picking. It is a tool to always have on hand for when you need it.